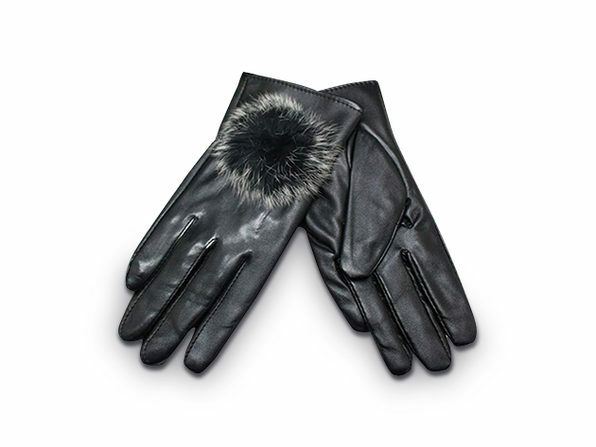 Keep your digits warm—and the group chat going—when you sport these touchscreen gloves out in the cold. Cozy, comfortable, and compatible with your touchscreen devices, these gloves let you tap, swipe, and text away while warding off the elements. 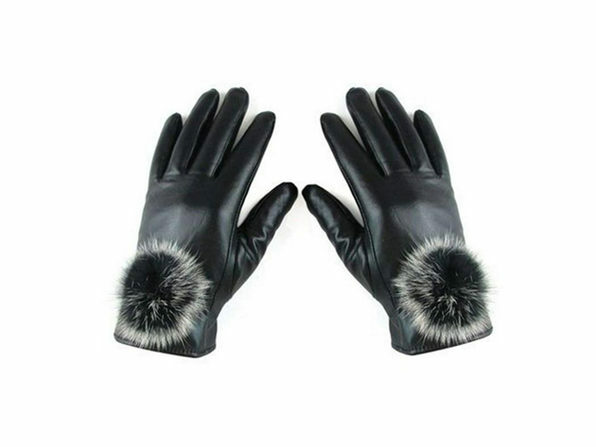 These faux leather gloves come accented with a cute, faux fur pom-pom, while keeping your hands warm and comfortable inside their cashmere and velvet lining.